I recently started enjoying avocados. I had read a lot about its health benefits but had no clue where to get them. Some friends suggested trying an organic store, but when I got there, their avocados did not look appetizing. Somewhat skeptical, I bought just the one and kept it in my fridge. The next day, I found it was a little mushy and since this was the first time I bought an avocado, I wasn’t quite sure if it was okay to use it. So I did the research and was delighted with what I found. Avocados, besides packing in loads of health benefits, are easy on the taste buds. The best part is, you can eat them as they are with just salt and lemon juice or embellish them with other fruits and veg. Who can forget the wonderful guacamole? That is my favorite because I simply love the combination of onions, tomatoes, garlic, coriander/cilantro, green chilies and lemon juice and cayenne pepper. I am glad to say I’ve now found a regular local source for avocados and enjoy them every other day. A little expensive at Rs.120/- a kilogram, but hey, the health benefits of avocados justify the cost. Avocados are rich in heart-healthy monounsaturated fat, vitamin C, E and B6, fiber and folate. This protects the good HDL cholesterol while minimizing bad LDL cholesterol. It also prevents stroke and heart disease. 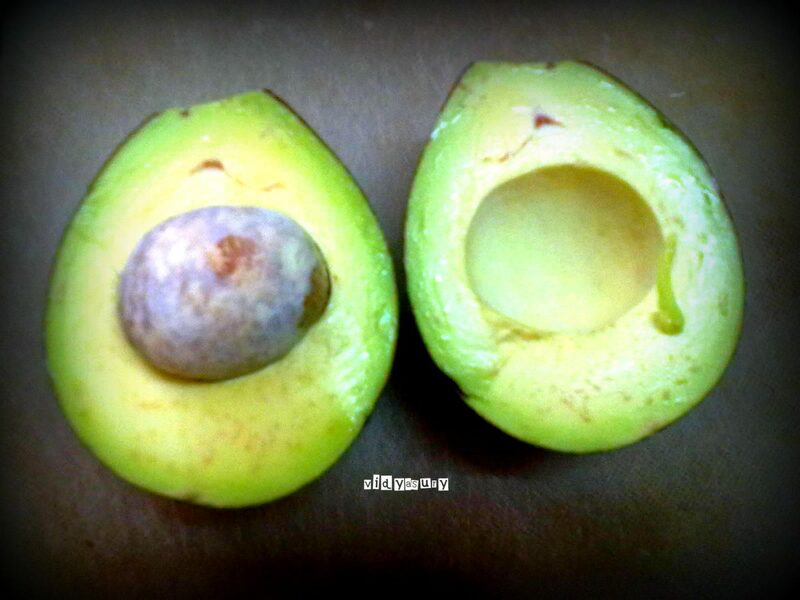 The potassium, magnesium and fiber in avocado prevents stroke. With their high potassium and magnesium content, avocados lower and balance your blood pressure. Since avocados control high blood pressure and cholesterol, your risk of heart disease is reduced. My father in law is diabetic and I was looking for a list of “safe foods” and avocados aced this list. Diabetics must minimize saturated fat in their diet. Avocados fit the bill with their high-fiber and monounsaturated fat. With their fiber, antioxidants and folate content, avocados are known to protect against oral, throat, lung, stomach, cervical, colon and breast cancer. I’d say these are pretty good reasons to add avocado to your diet – although, having tasted it, I don’t think I need a reason! The health benefits are bonuses. 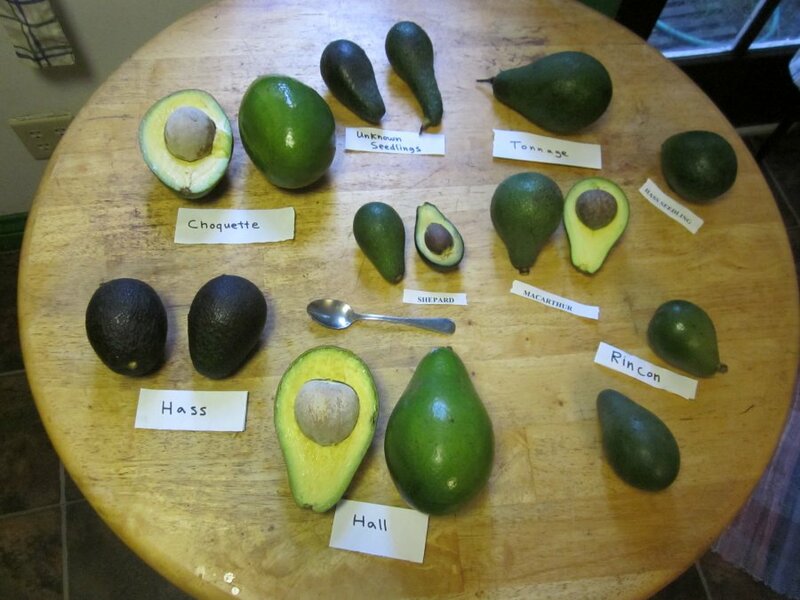 Apparently there are several varieties of avocado – I get the type with the smooth green skin where I live. An avocado can be small or large. Regardless of size, look for heavy fruit whose skin is not damaged. Invariably, you’ll come across unripe avocados, so in case you plan to make guacamole, make sure you get the ripe ones or plan ahead. I didn’t know this and cut the avocado anyway, only to find it was hard and tastes very different from the ripe version. But if you do get unripe avocados, don’t worry. You can keep them at room temperature for three or four days, preferably in a paper bag. I read somewhere that if you add a banana or apple to the bag, it will speed up the ripening. How to check if your avocado is ripe enough? Just hold it and gently press the fruit with your thumb – don’t dent it. If it is overripe it will dent anyway. Ripe avocados will keep in the refrigerator for about three days. Slice the avocado lengthwise. Then holding both halves, twist gently in opposite directions to split open. You’ll see a big round seed inside that can be easily removed. The skin also peels off easily. Here’s a video to show you how. The part near the skin is healthiest and easy to scoop out. Add a dash of lemon juice and salt to taste and enjoy, in its simplest form. Avocados also make great sandwiches or salad ingredients. They have a pleasantly nutty flavor that seems compatible with most vegetables and fruits. A healthy diet is the foundation for a healthy life, combined with activity. With the choices available, it is not very difficult! Does your diet include avocados? How do you eat them? Avocados are a huge favorite of mine. I love them and could eat them every day. I am quickly becoming a big fan. They make such a great snack without any prep! :-)Thank you for your wonderful recipe!